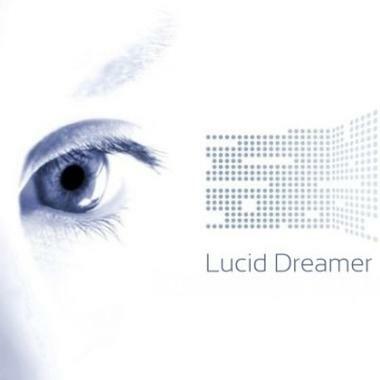 Lucid Dreamer is a composer and producer of premium quality production music available for instant licensing in TV, Web and other Media. Credits include commercials for Porsche and Castrol, as well as TV Shows on major networks such as NBC's "The Voice" CBS's "CSI" and more. Lucid Dreamer's music is fresh, creative and inspiring, and can attach perfectly to your media or project.